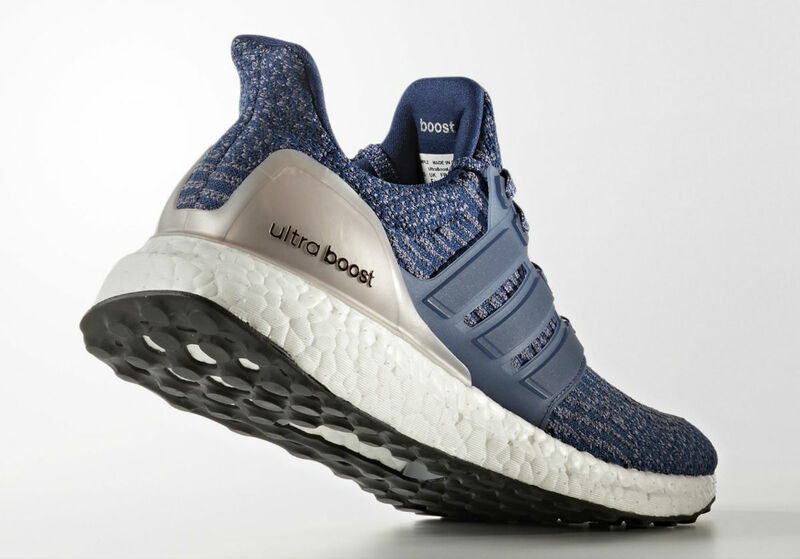 Expected to release before the end of the year. 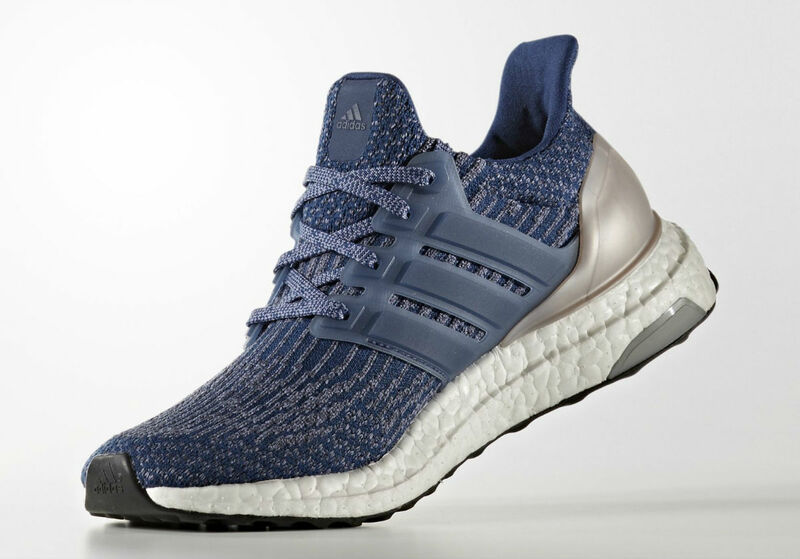 Women will also be able to enjoy the next generation of the Adidas Ultra Boost. 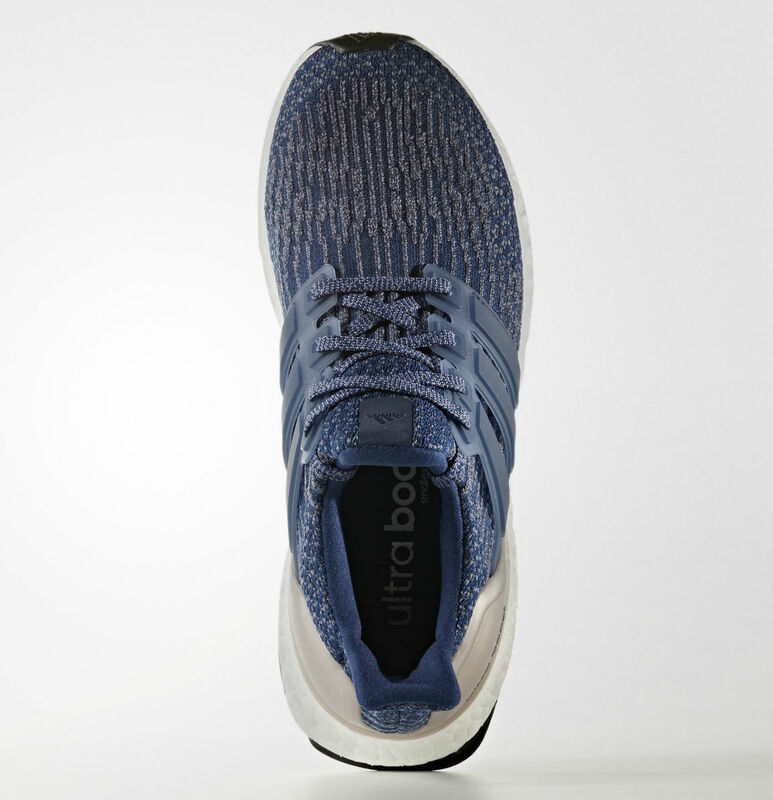 The Ultra Boost 3.0 is previewed here in Mystery Blue Primeknit, offset by a Vapor Grey heel counter. 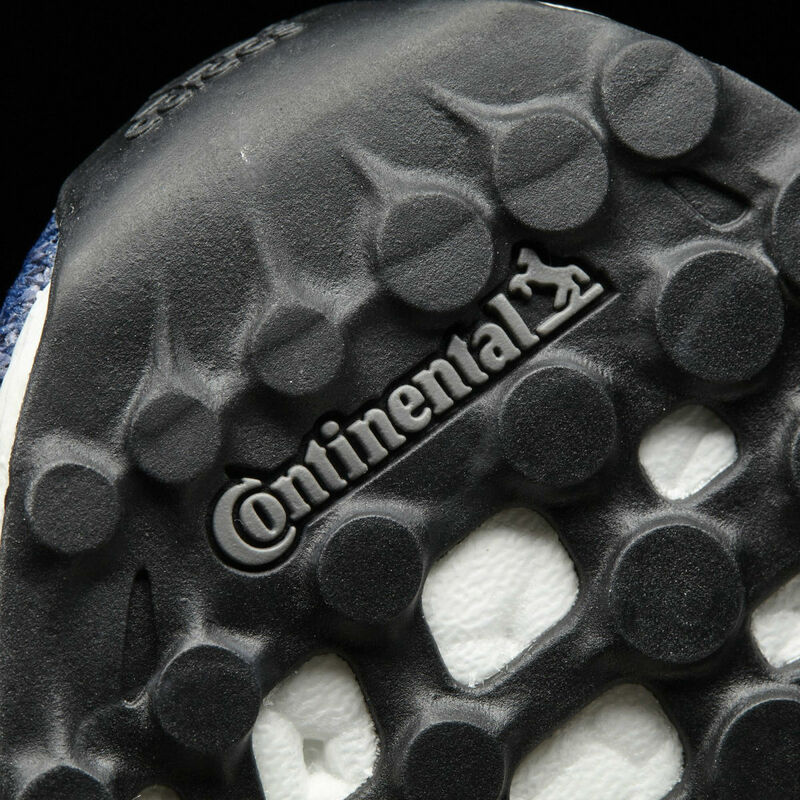 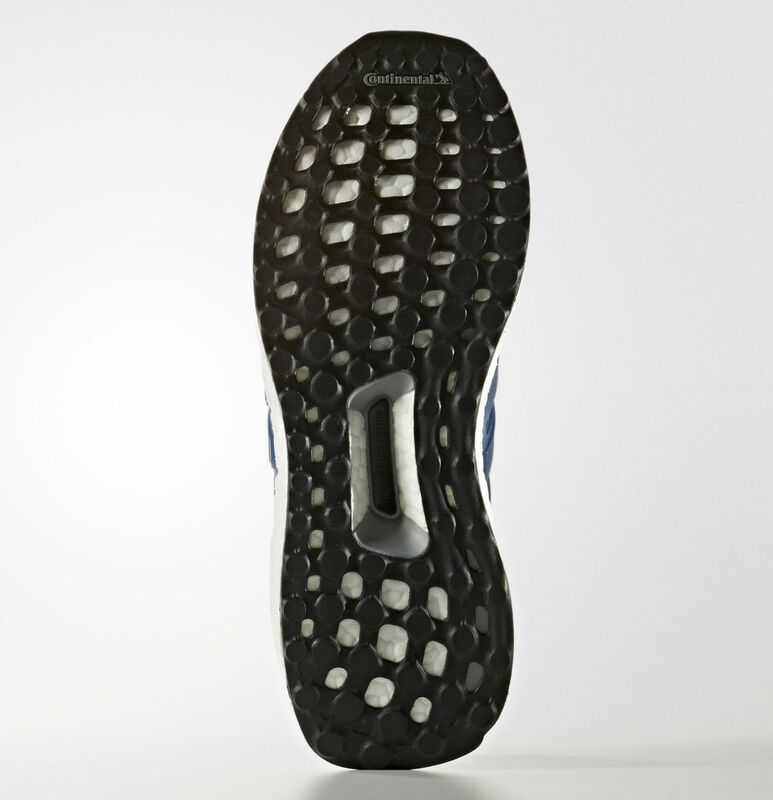 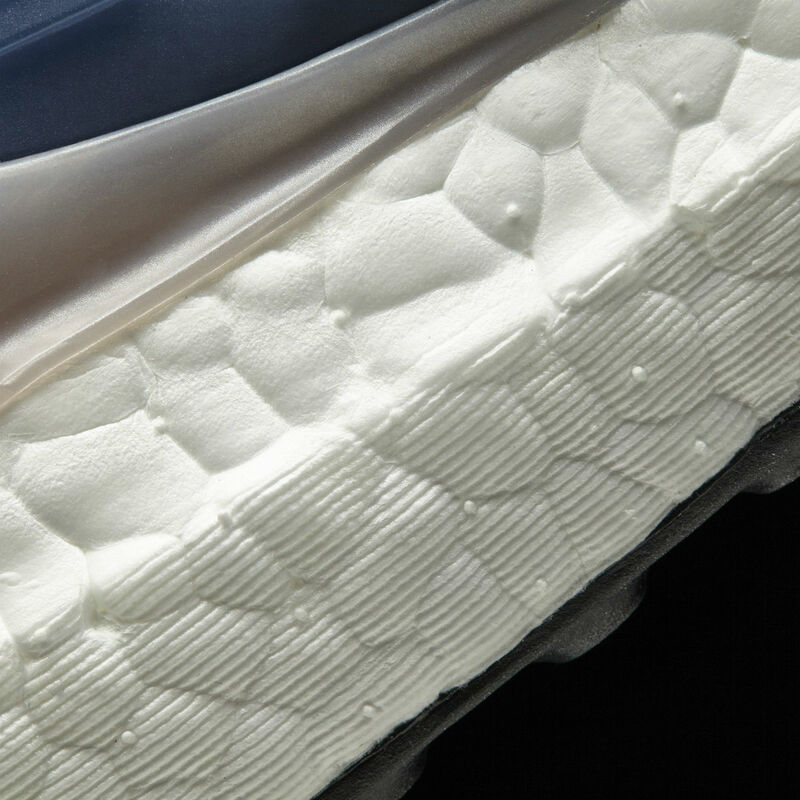 Below sits the usual Boost cushioning and black Continental rubber setup. 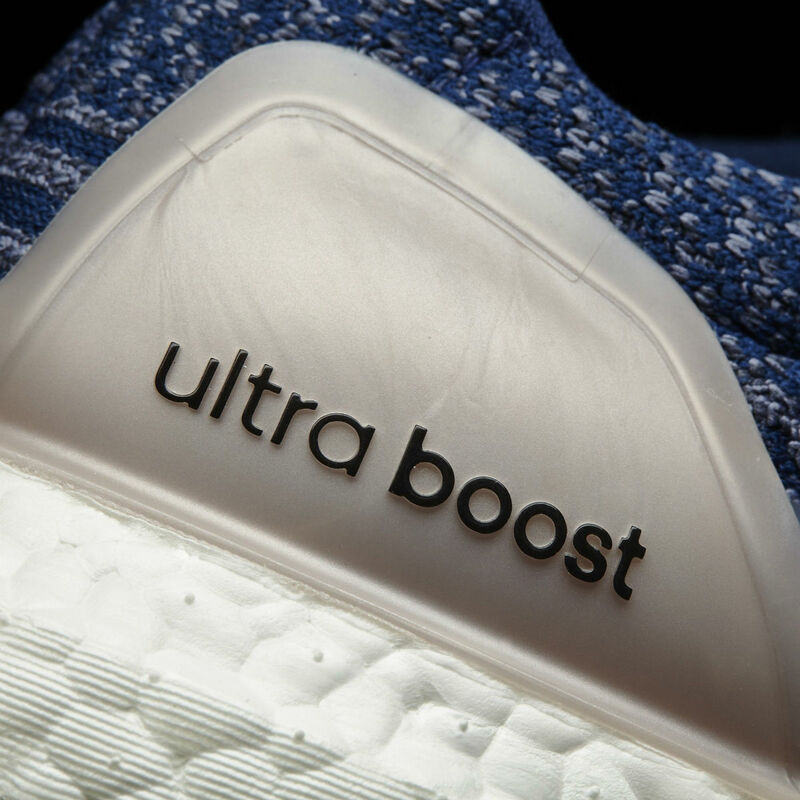 An official release date hasn't been announced for this pair, but its tentatively scheduled for Dec. Hit the follow button and stay tuned for updates.